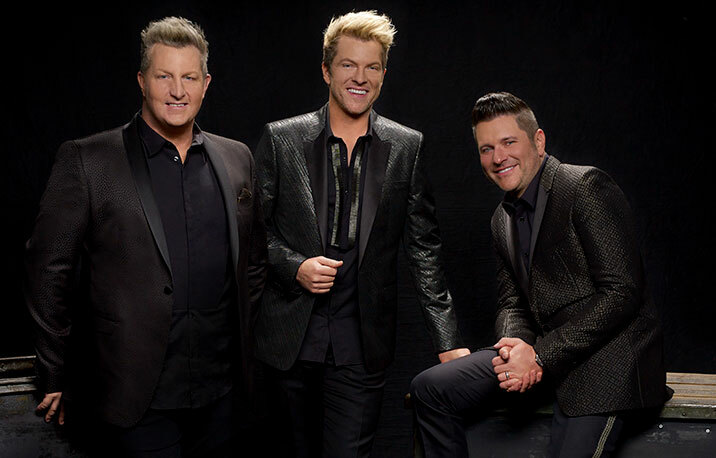 Tickets to the Rascal Flatts concert scheduled for Aug. 31 at the Walmart AMP go on sale this weekend. Sharp eyes would’ve already noticed the band has been listed on our AMP schedule (see below) for a few weeks now, but it wasn’t until this morning that ticket information was announced. Tickets go on sale at 10 a.m. Friday, April 19, and prices range from $30-$89.50 plus fees. Tickets can be purchased by calling 479-443-5600 or by visiting www.amptickets.com. 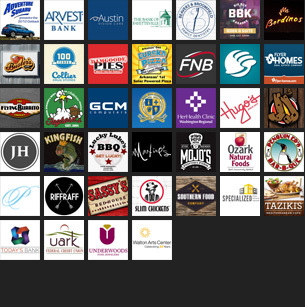 In-person purchases can be made in Fayetteville at the Walton Arts Center box office from 10 a.m. until 2 p.m. Monday through Friday and noon until 4 p.m. on Saturday, or in Rogers at the Walmart AMP box office Monday through Friday from 10 a.m. until 6 p.m. and noon until 4 p.m. on Saturday. The band’s 2019 Summer Playlist Tour stop at the AMP will also include special guest Morgan Evans. Rascal Flatts last played the Walmart AMP in 2017.